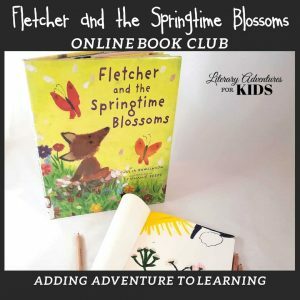 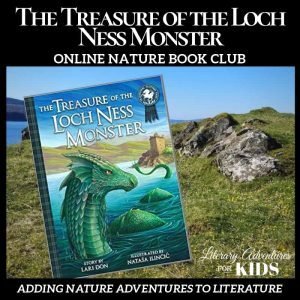 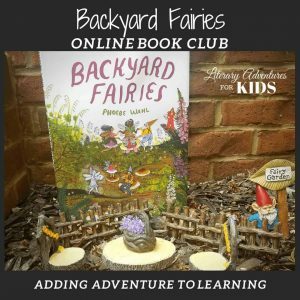 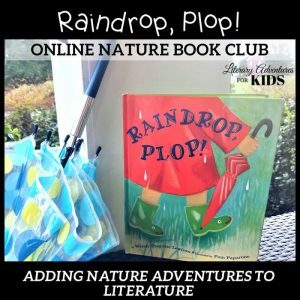 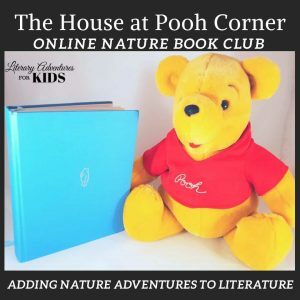 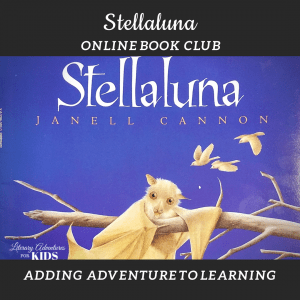 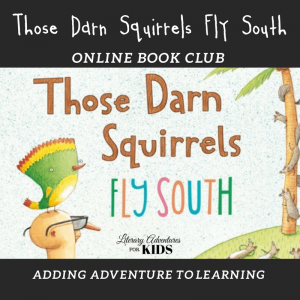 Our Nature Online Book Clubs are based on a picture book and are designed for students ages Pre-K through elementary. 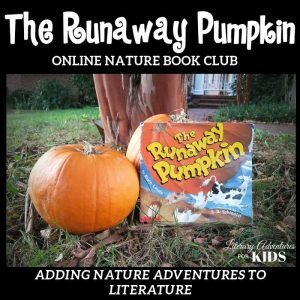 Each family book club explores different creatures and plants in nature and leads the student on nature walks for all four seasons. 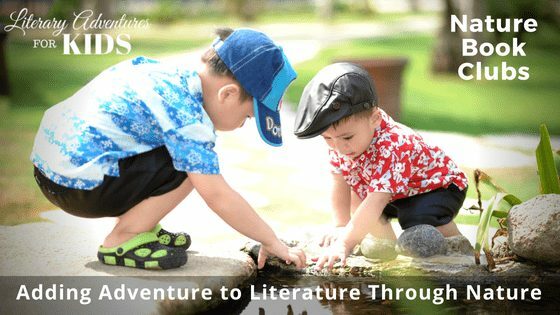 Let's go on a Nature Adventure! 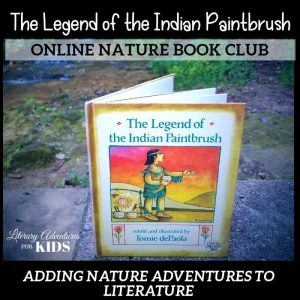 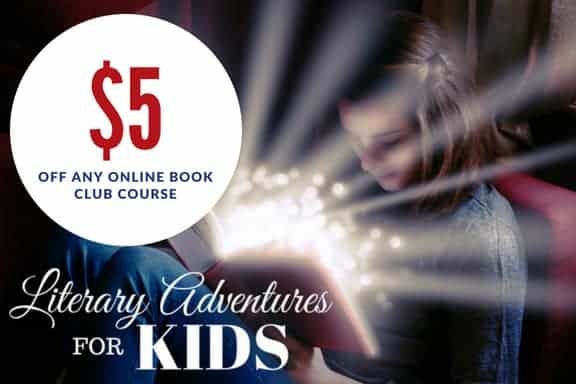 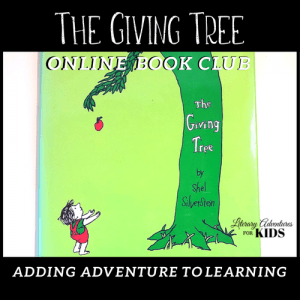 Click on the images below to learn more about each online book club.